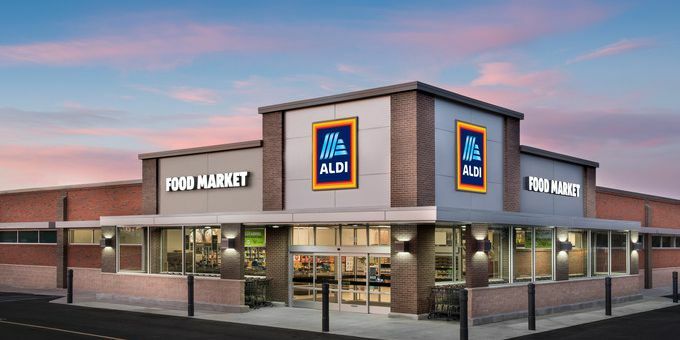 CHESTERFIELD, VA (WWBT) - ALDI is opening a new store in Chesterfield and that comes with a chance to win some free food. The new store will be at 7500 Harpers Green Way.A ribbon-cutting will take place March 21 at 7:50 a.m. Following the ceremony, a Golden Ticket giveaway and sweepstakes for a year’s supply of produce will be held. The first 100 customers at the new store will receive gift cards. ALDI said the new store will feature additional refrigerated space and 20 percent more product options. The store will be open from 8 a.m. to 9 p.m.